Well, it’s that time again! 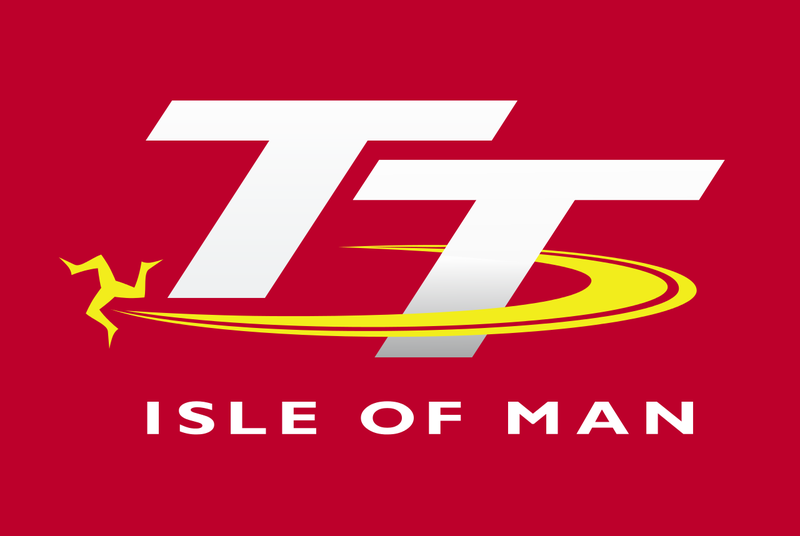 For the next two weeks the usually somnolent landscapes of the Isle of Man will be infused with a surfeit of testosterone, as thousands of bikes descend on the island for the 2015 Isle of Man TT Races. Not for the faint-hearted, the 37.73 mile long circuit is an adrenaline-filled mix of unyielding drystone walls, unforgiving bends and the occasional suicidal rabbit, making it probably the most dangerous road race anywhere in the world. Over a hundred years old, the TT was born in a time when English suffragettes were storming the British parliament and Tzar Nicholas II still occupied the imperial Russian throne. During its 108 year history only three events have interrupted it – two world wars and an outbreak of foot and mouth – and, in spite of the best efforts of some to get it banned, it is still here, still thriving and still getting faster. Last year, New Zealander Bruce Anstey, produced an average lap speed of 132.298 mph…over 212 kilometres per hour…average! He managed to complete the 37 mile course in a little over 17.06 minutes. And that is just one lap people. During the course of the Superbike race, they will do that six times, covering over 226 miles in a little over one hour and 45 minutes. That equates to travelling from London to York…along a body numbing collection of roads that will throw bends, curves, cambers and manhole covers at you…and that’s before you even get onto the mountain course! Great video…cant believe he takes his hand off the handlebar and looks behind him!!!!! Would love to be there for real.